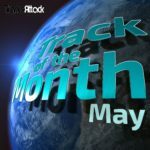 We are looking for the Track of the Month April 2017 and want you to vote! 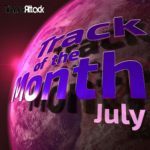 Let us know which tracks are your favorite releases of this month and which track should be aired as official Trance Attack TOTM April 2017 in our upcoming show “Enter The Arena 063” (aired May 01st 2017 on Trance-Energy Radio and May 03rd 2017 on Trance World). 2. 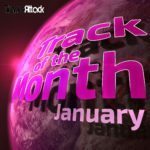 The track must have been released in April 2017! 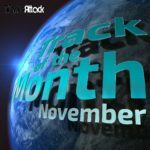 In the Trance Attack team we discussed our personal highlights of April 2017 and we nominated the following ten tracks. The voting ends on Friday, April 28th 2017! What are your favorite tracks released in April 2017? 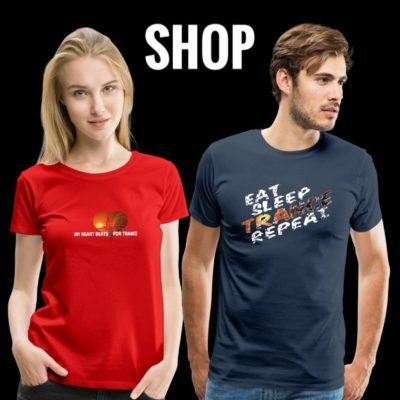 Tagged Airscape, Alpha 9, Arty, Cari, DIM3NSION, Driftmoon, Eco, Ferry Corsten, Giuseppe de Luca, Gouryella, ilan Bluestone, Jochen Miller, Koven, M.I.K.E. 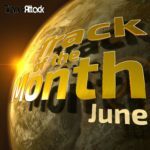 Push, Marco V, Ram, Robert Nickson, Track Of The Month.